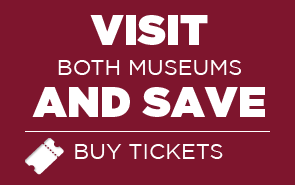 Hours of Operation: Jamestown Settlement and the American Revolution Museum at Yorktown are open year-round 9 a.m. to 5 p.m. daily (9 a.m. to 6 p.m. June 15-August 15) except Christmas Day and New Year’s Day. 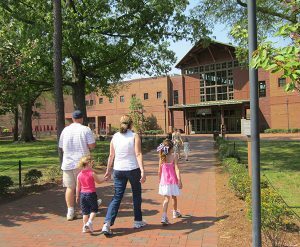 Allow three to four hours for your visit to Jamestown Settlement and two to three hours for the American Revolution Museum at Yorktown. 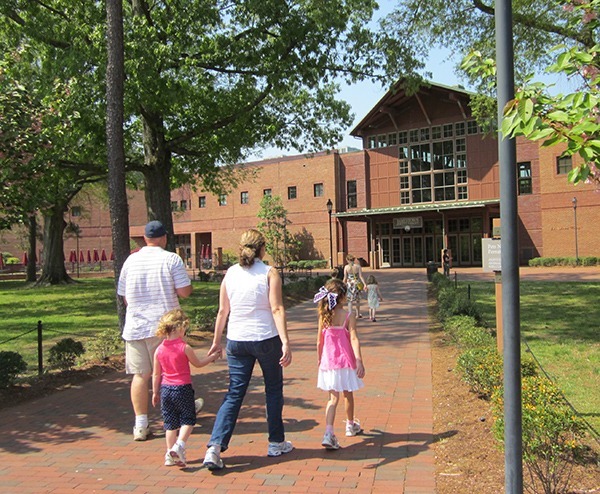 Parking: Jamestown Settlement and the American Revolution Museum at Yorktown offer free parking. Food and Beverages: Jamestown Settlement Café offers soups, sandwiches and beverages. Box lunches are available for pre-planned group visits. The American Revolution Museum at Yorktown offers a snack and beverage vending area with patio seating. Picnic tables are located at both Jamestown Settlement and the American Revolution Museum at Yorktown. Food and drink are not allowed inside the museums or outdoor living-history areas. Shopping: Period replicas, educational toys and games, gift and food items, book, souvenirs, and camera supplies are available in the gift shops at Jamestown Settlement and the American Revolution Museum at Yorktown. Many items are available at www.shophistoryisfun.com. Special Arrangements: Call 757-253-4838 or toll free at 888-593-4682 for information about accessibility for people with disabilities. All areas of the museums, except on board the ships, are wheelchair accessible. Strollers and wheelchairs are available on a first-come, first-served basis. Licensed guide animals assisting visitors are allowed throughout the museums. Open-captioned versions of films are shown daily, and assistive listening systems are available on request. Sign-language interpreters are available with a minimum of two weeks’ advance notice. The TDD phone number (hearing impaired) is 757-253-5110. Photography and video/audio recording are not permitted in the museum theaters or gallery exhibits.